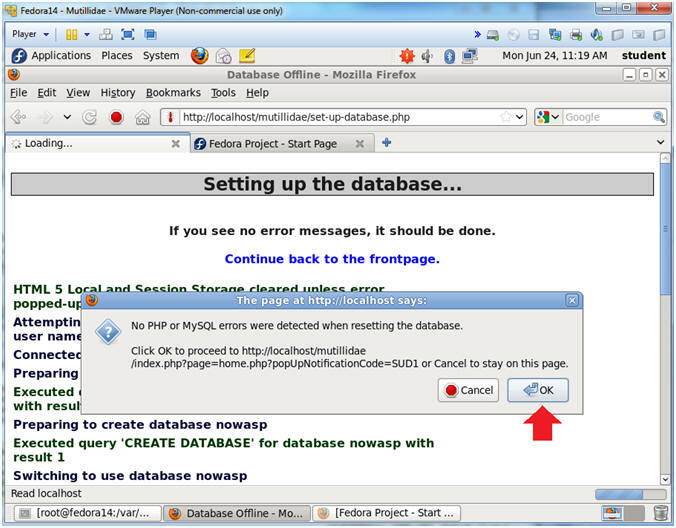 With dozens of vulns and hints to help the user; this is an easy-to-use web hacking environment designed for labs, security enthusiast, classrooms, CTF, and vulnerability assessment tool targets. 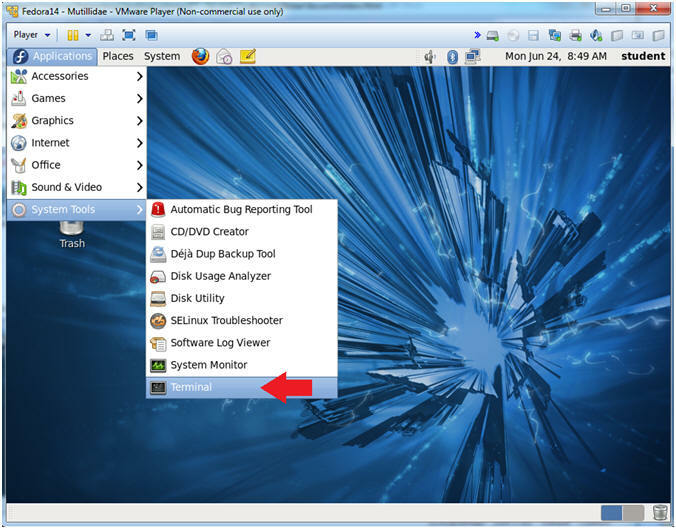 Mutillidae has been used in graduate security courses, corporate web sec training courses, and as an "assess the assessor" target for vulnerability assessment software. 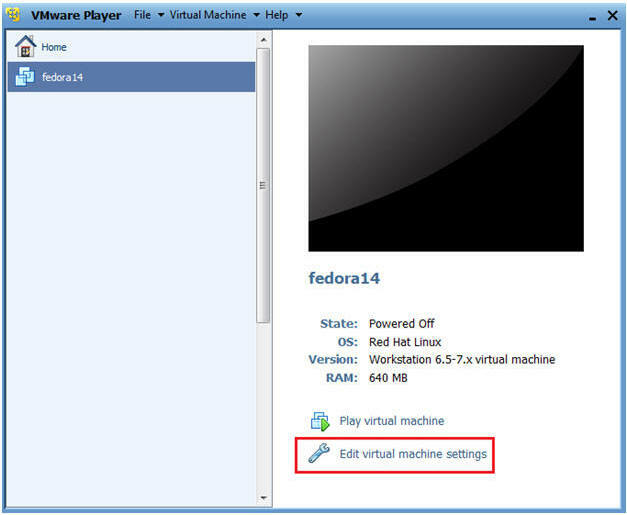 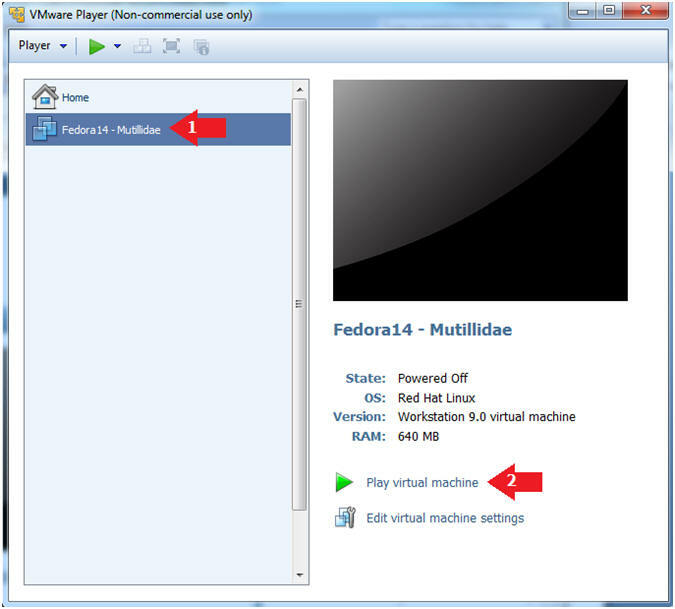 Please do not used your Hardened Fedora 14 VM. 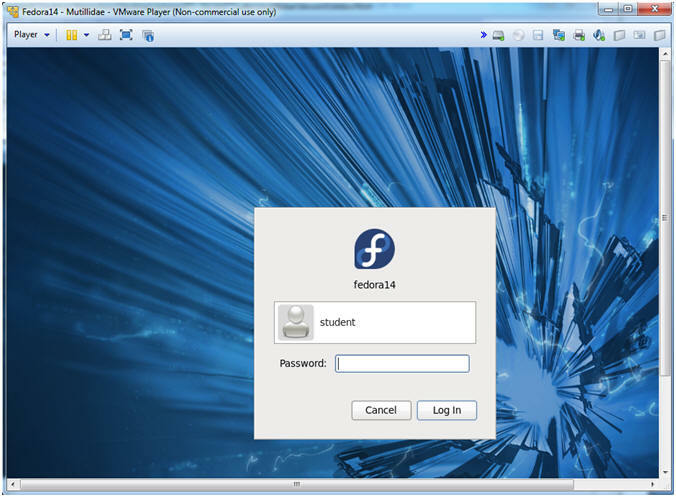 You must create a new Fedora 14 VM. 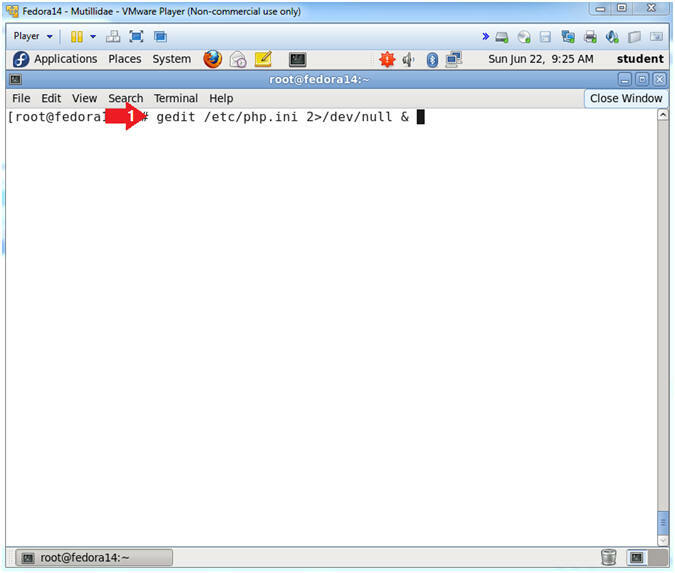 As indicated below, my IP address is 192.168.1.112.
gedit, is a text editor for the GNOME Desktop. 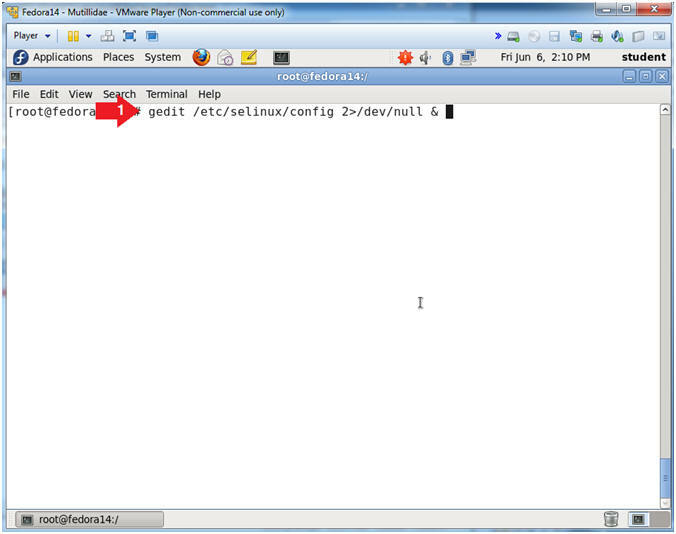 /etc/selinux/config, is the file name that gedit will open. 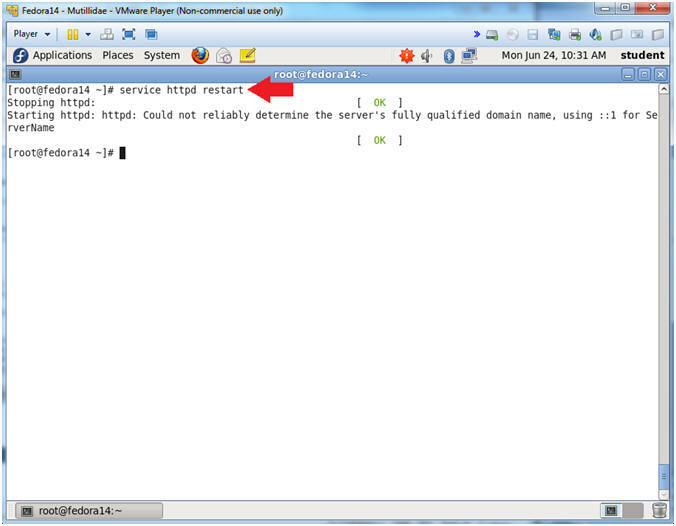 2>/dev/null, sends standard error messages to a black hole (/dev/null). 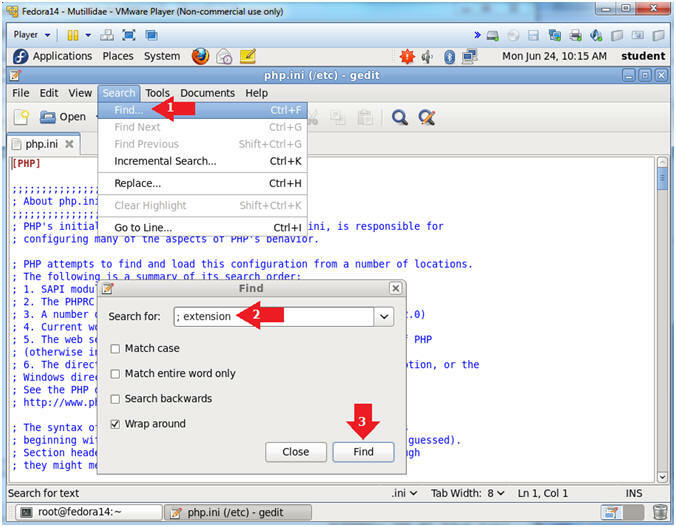 The "&" is used to open gedit in the background. 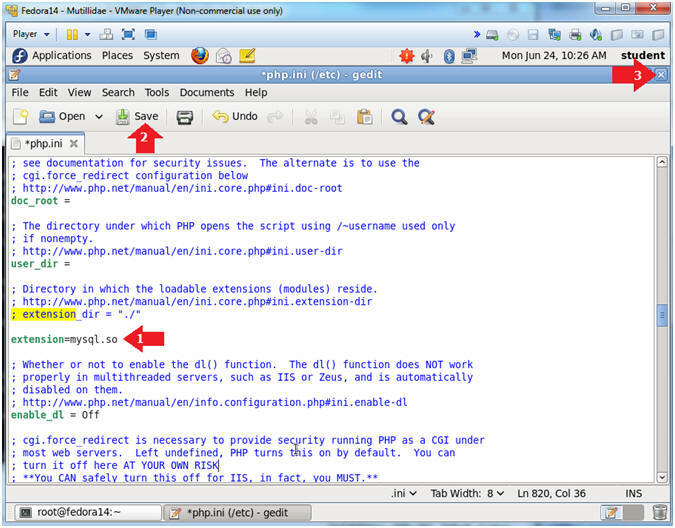 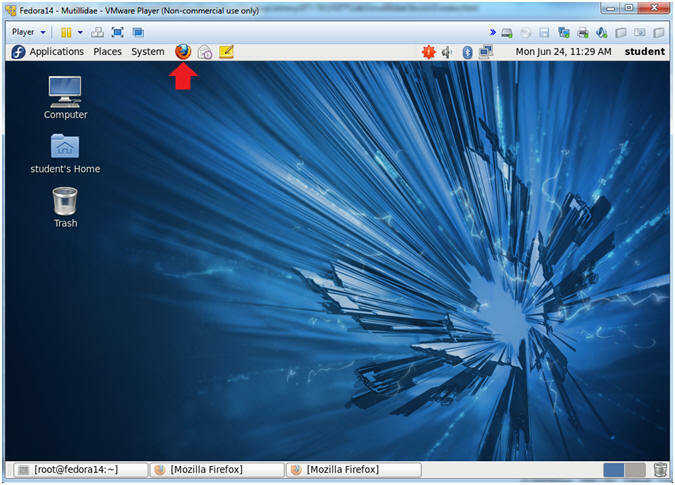 If you are the Linux Guru feel free to use the VI editor instead. 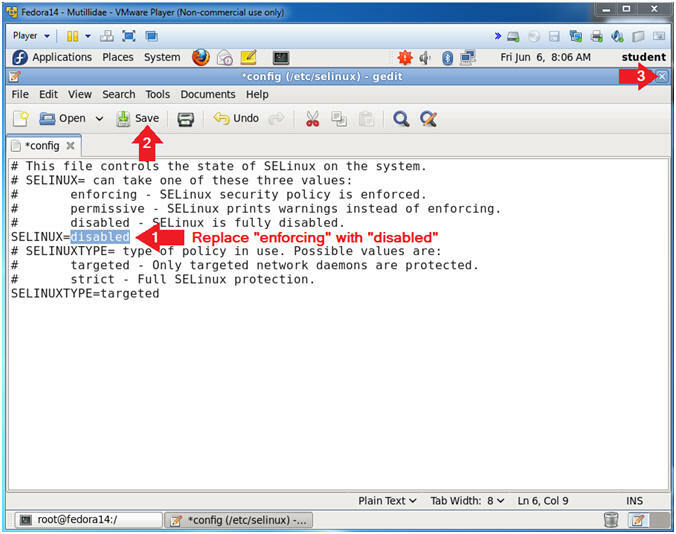 Replace "enforcing" with the word "disabled"
setenforce - is used to modify the mode SELinux is running in. 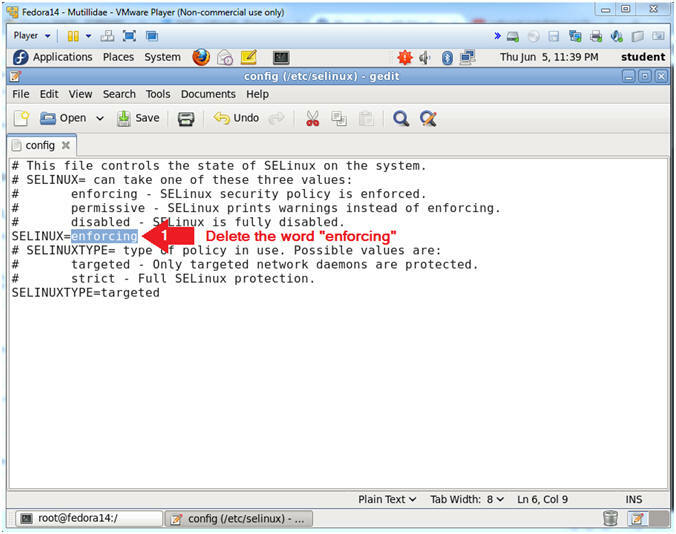 Generally, I do not support disabling SELinux. 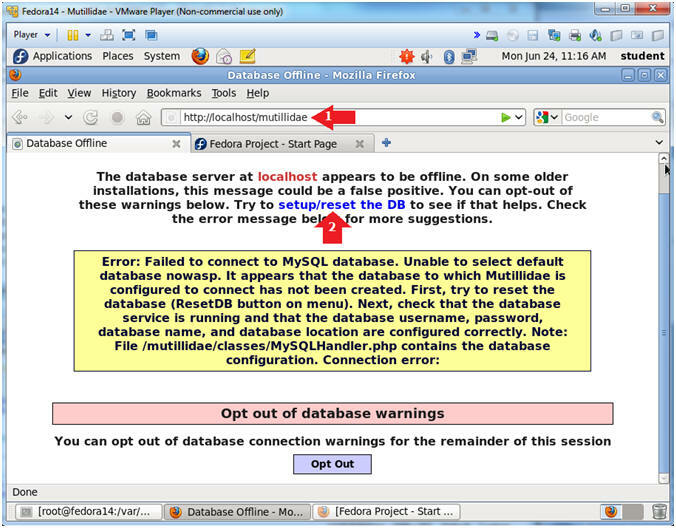 However, we are going to turn this server into a vulnerable machine by later installing Mutillidae. 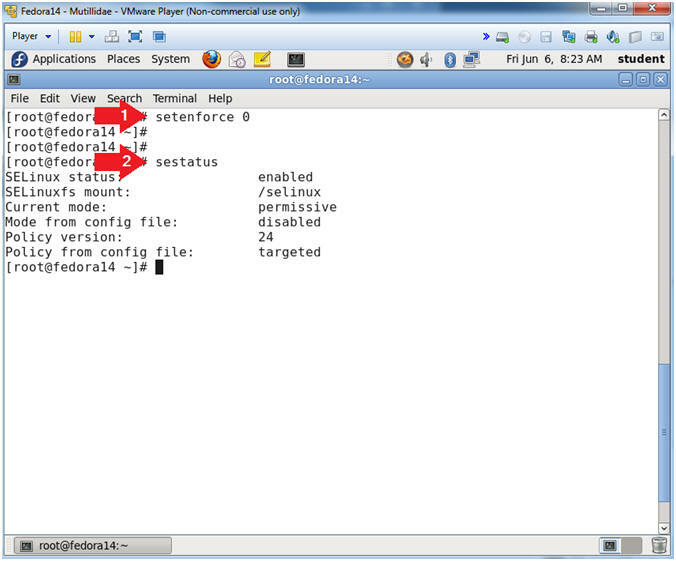 Again, I do not support disabling the firewall. 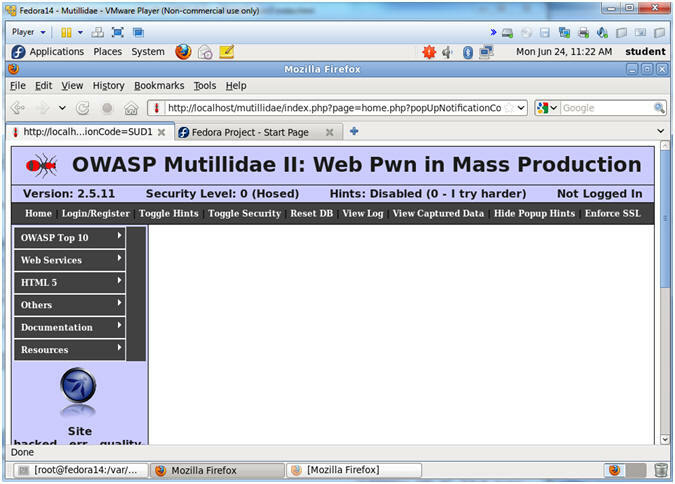 However, we are going to turn this server into a vulnerable machine by later installing Mutillidae. 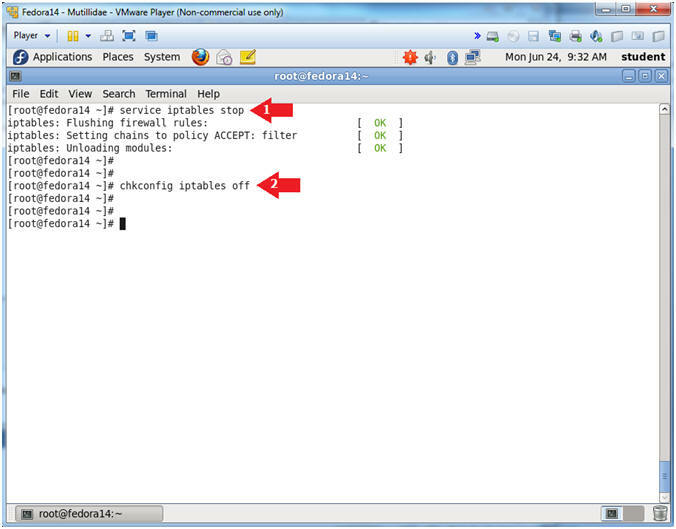 Check to make sure Apache is running. 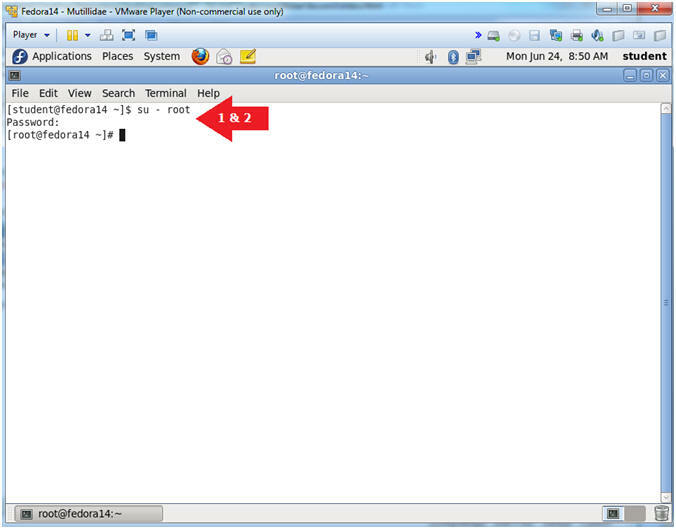 Create Start up script for run levels 2, 3, 4 and 5. 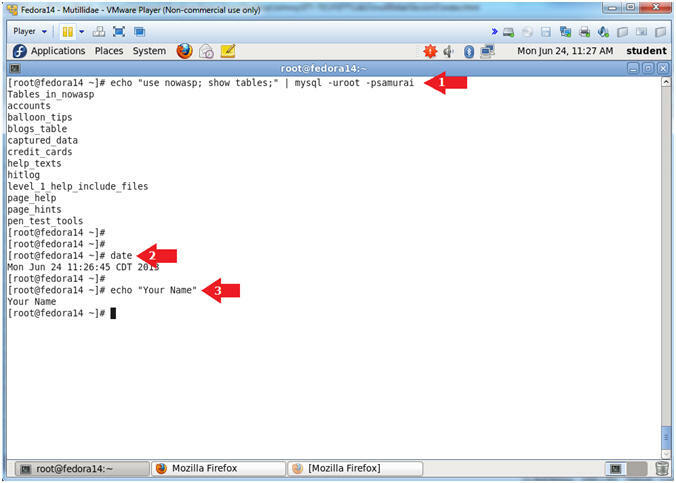 Creates the start up scripts for run level 2, 3, 4 and 5. 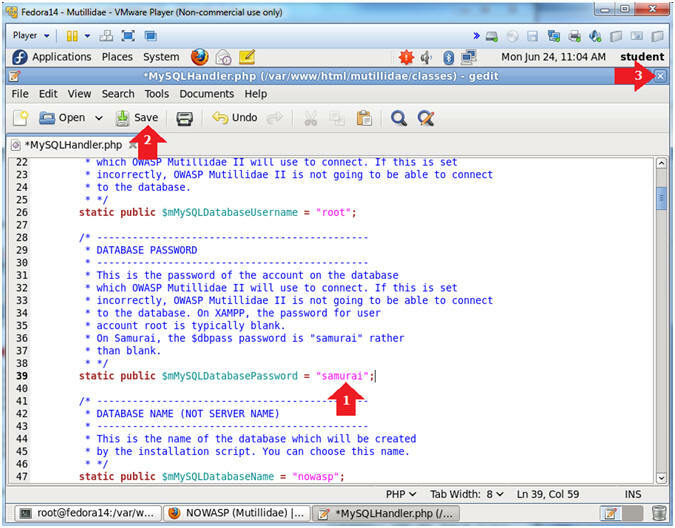 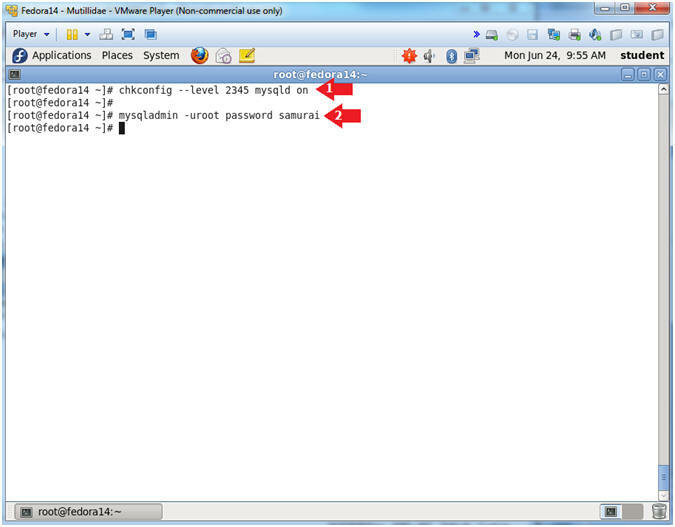 Sets the mysql root password to "samurai"
Allowing remote access is not part of the Mutillidae installation. 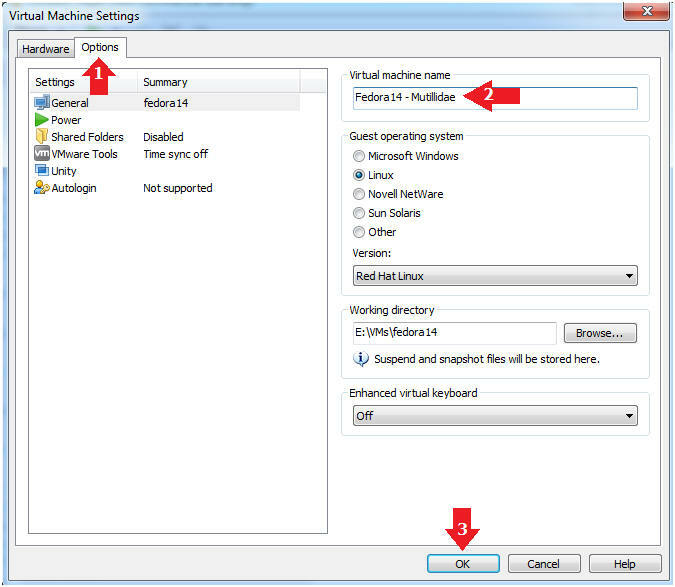 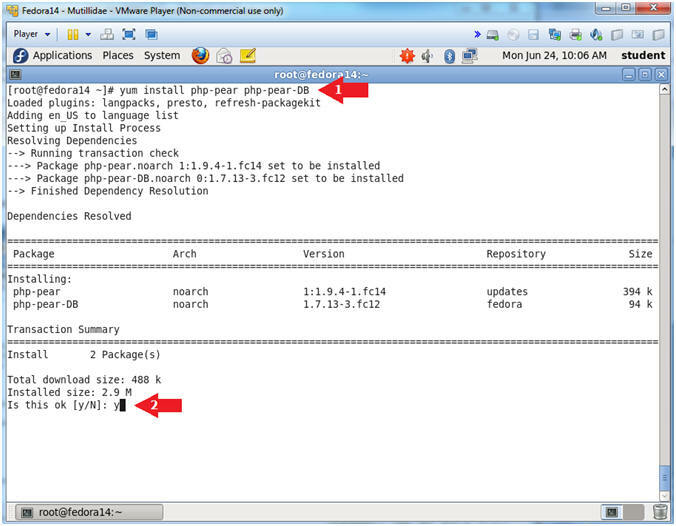 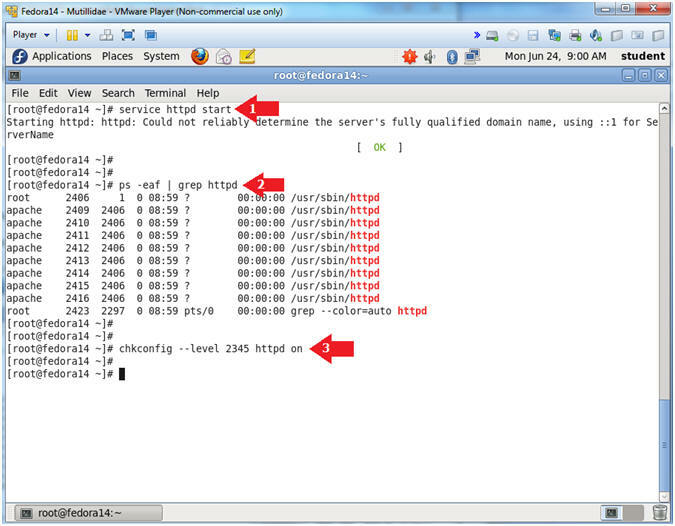 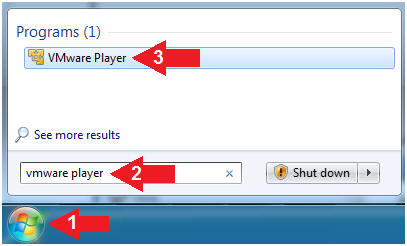 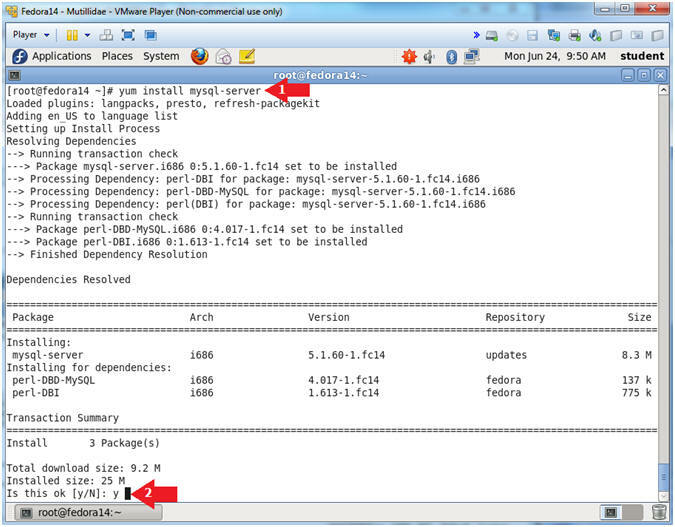 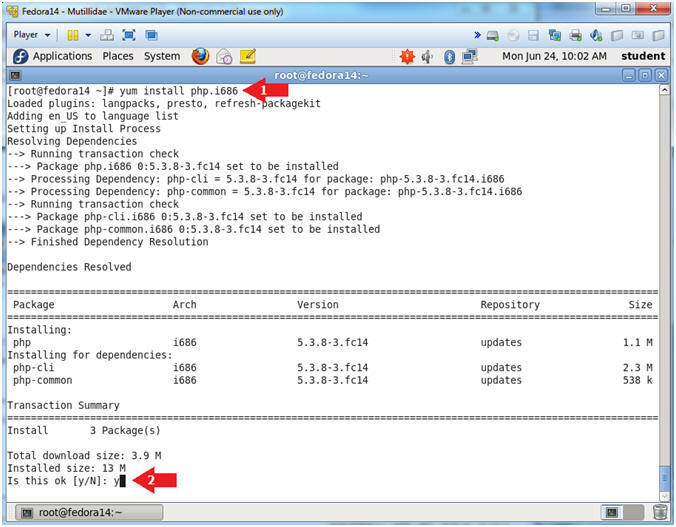 This step just provides an additional vulnerability used in following labs. 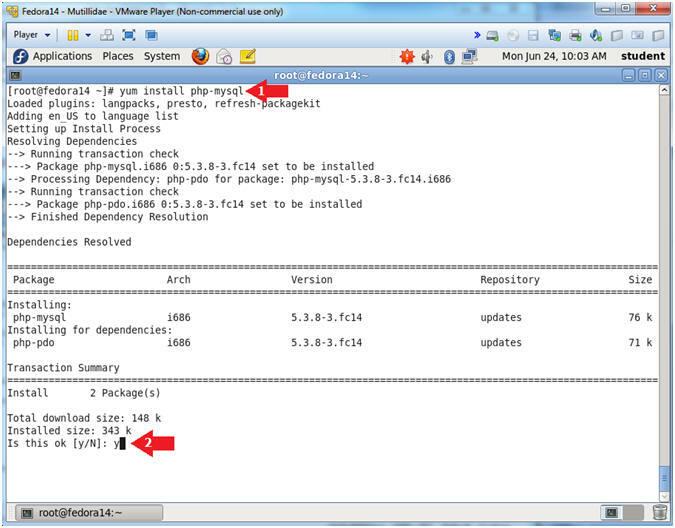 The "/etc/php.ini" file is the PHP configuration file. 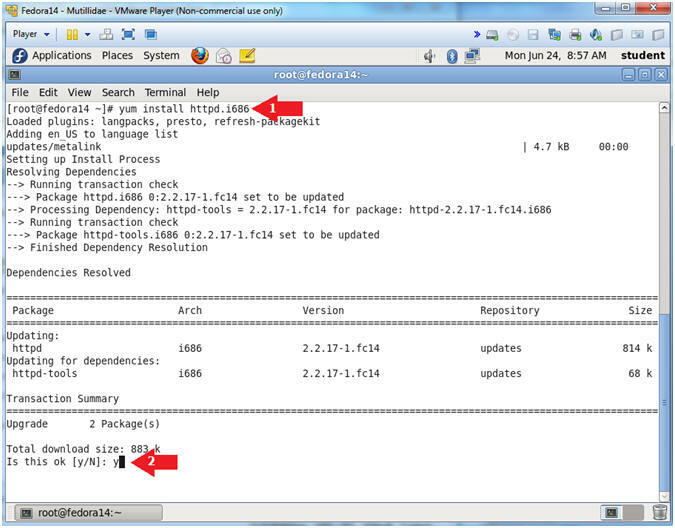 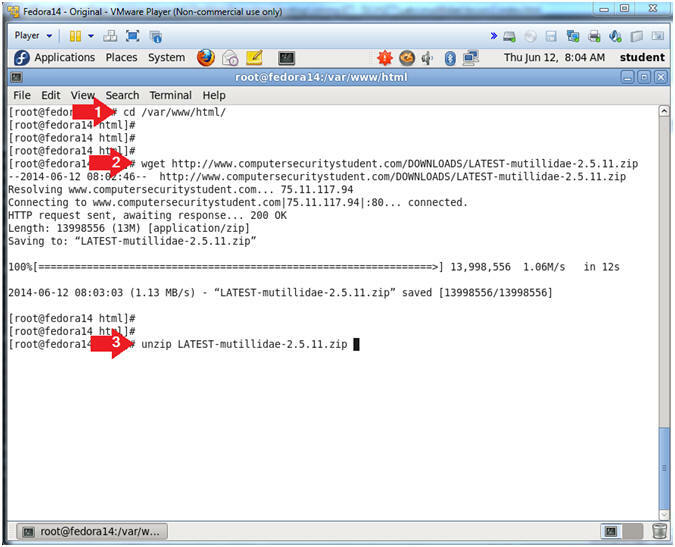 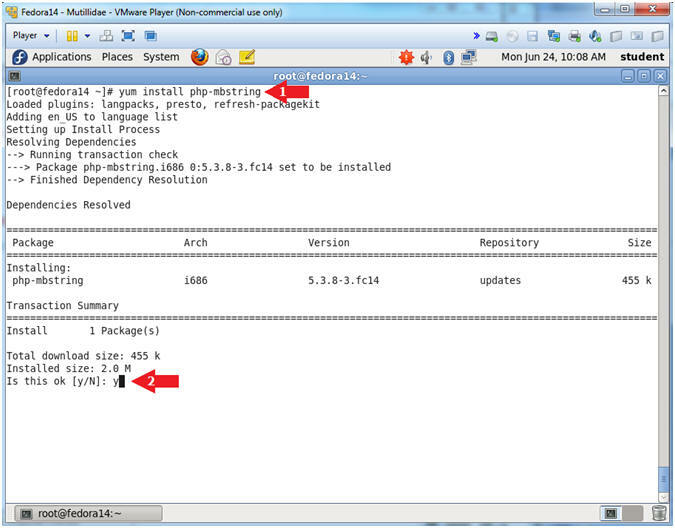 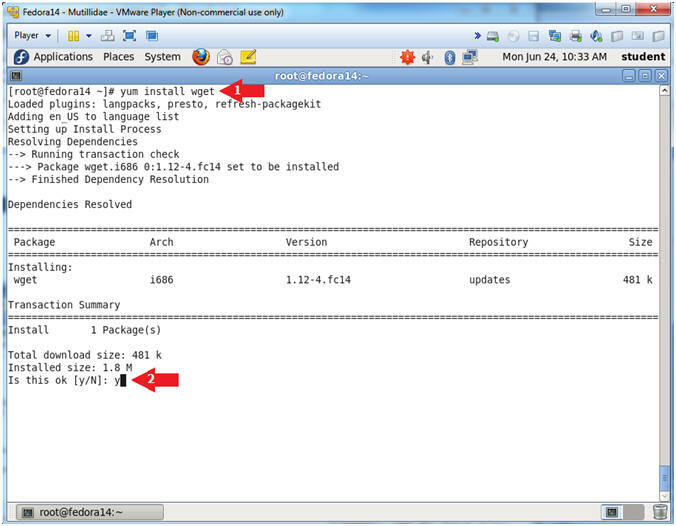 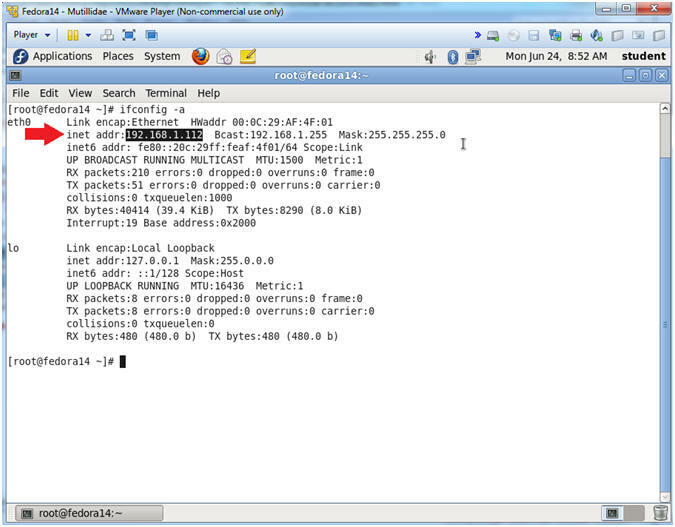 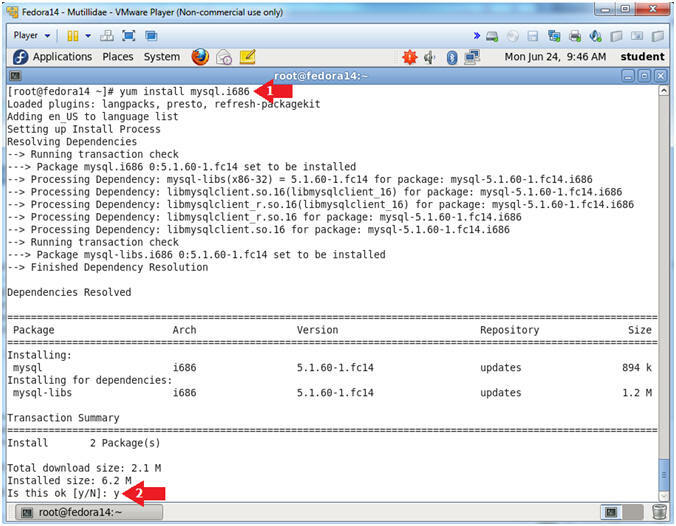 If you followed the Fedora 14 build instructions verbatim, you will not need to install wget. 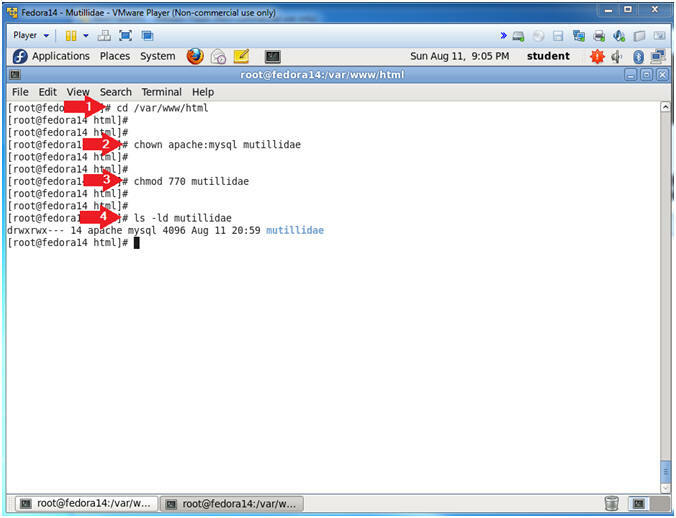 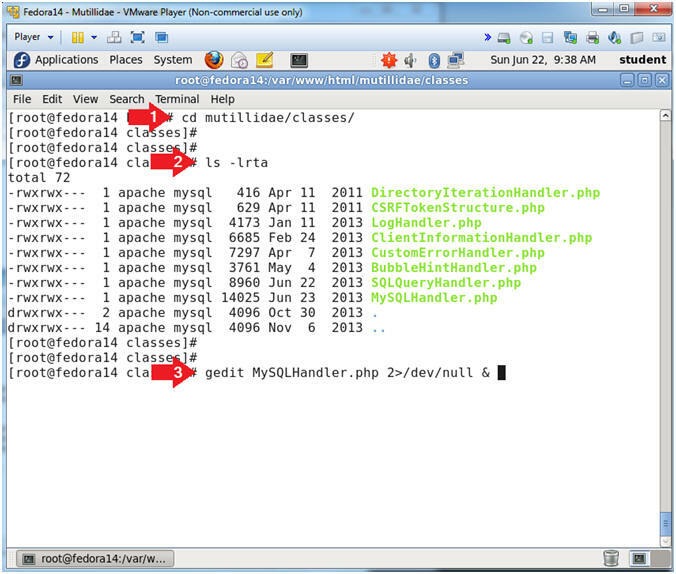 The MySQLHandler.php file is the Mutillidae database configuration file. 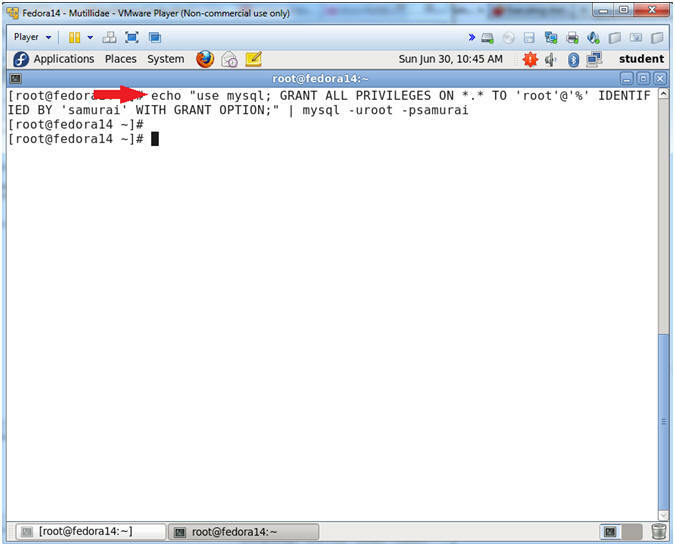 Place the word samurai in between the quotes after the "=" sign. 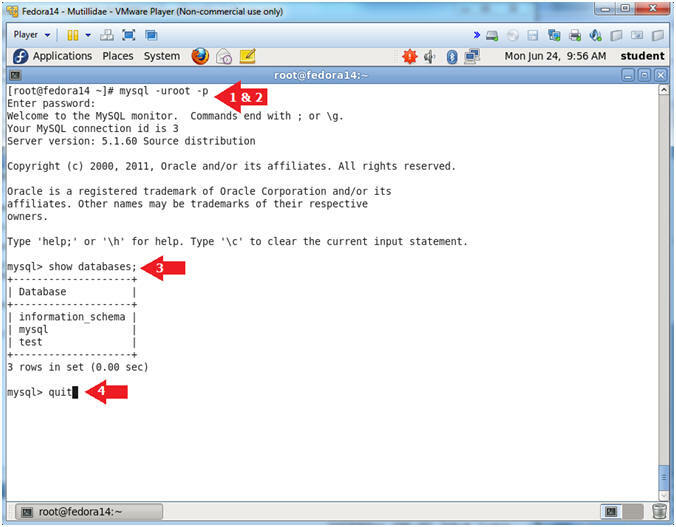 This step is to supplement additional SQL Union attacks. 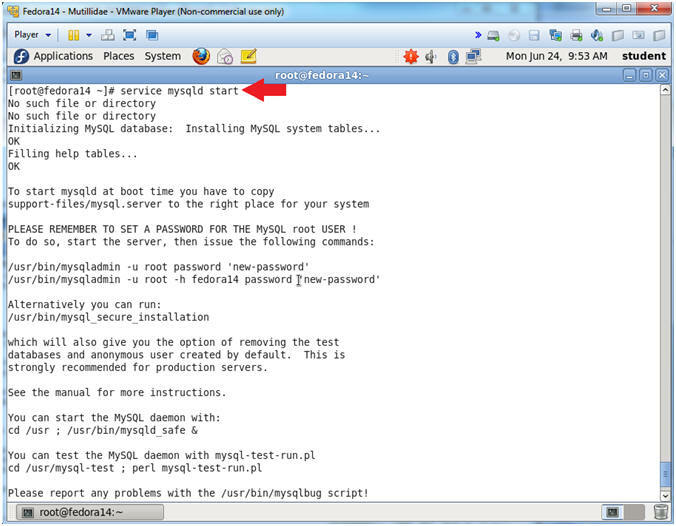 If you see the below screen, then congratualations on setting up Mutillidae on a Fedora server.